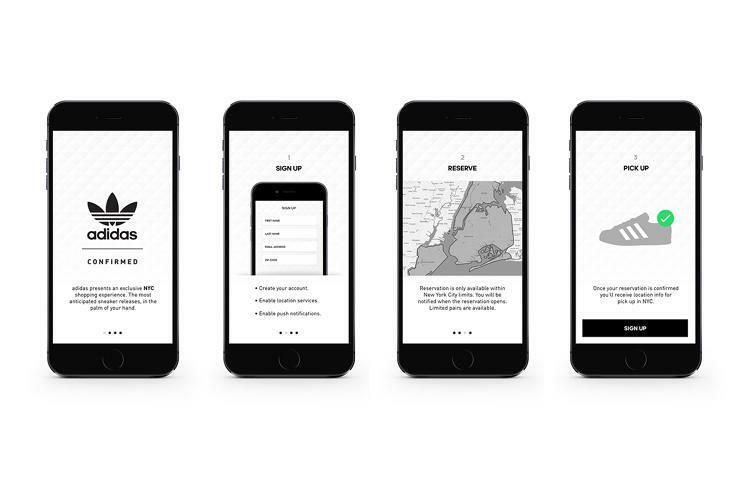 Adidas have created a reservation mobile app ahead of the release of the highly anticipated Kanye West clothing and footwear range, Yeezy Season 1. The Yeezy Boost is a limited edition trainer working with Adidas’ Boost technology, therefore an efficient and effective way for the consumer to get their hands on this latest hype is essential. The app allows the consumer to have a fair shot of purchasing a pair of these limited edition shows in a secure and simple way. It benefits the consumer by giving instant confirmation of availability, reducing queue size and waiting time. 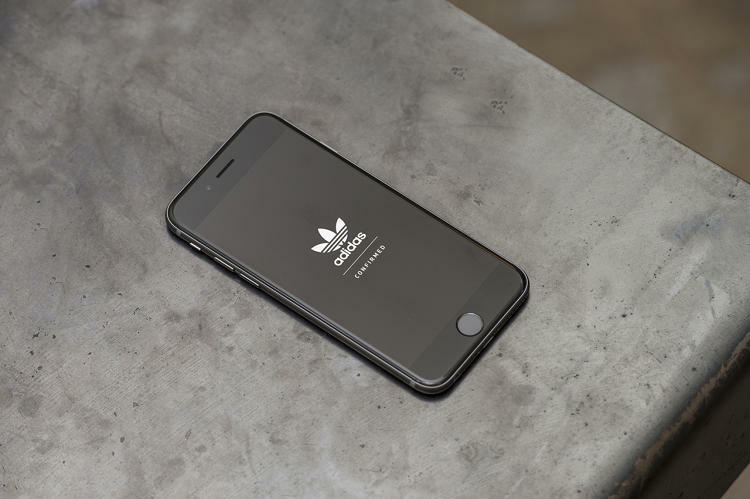 As well as benefiting the consumer, Adidas raises its reputation as an accessible brand and provides a positive customer experience. 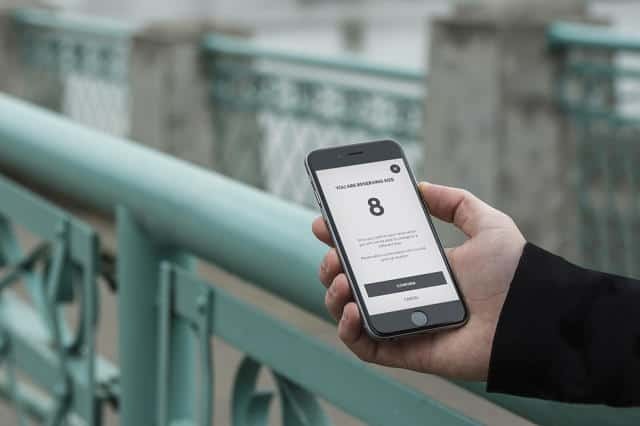 The app allows customers to sign up, reserve and collect the trainers all by their mobile phones.